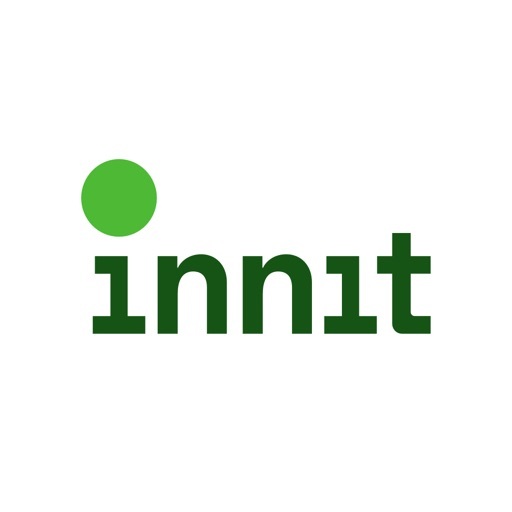 Innit is your Culinary GPS for everyday eating. 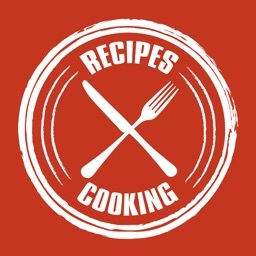 Make everyday cooking less complicated, stressful, and time-consuming. 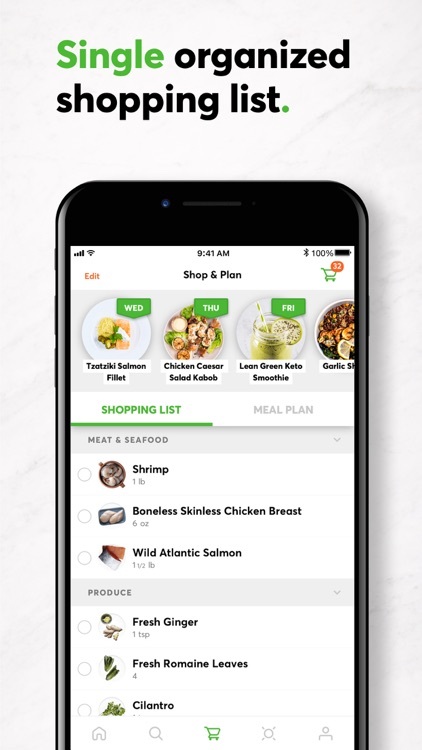 • Simple: Plan, shop, prepare, and cook delicious meals right from your phone. 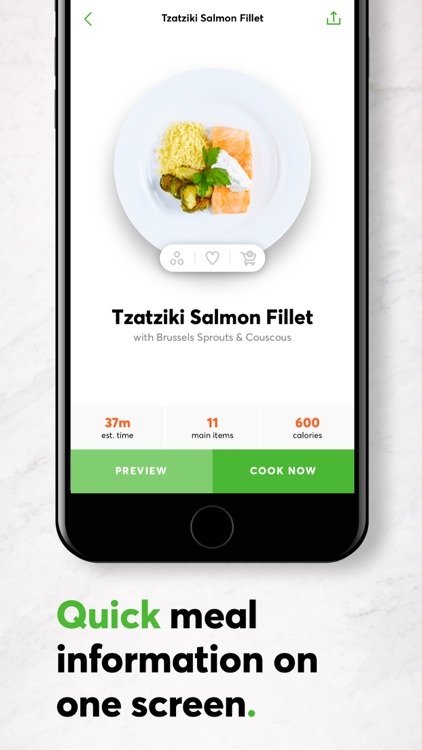 • Personalize: Get delicious personalized meal recommendations based on diet, allergies, and dislikes for you and your family. 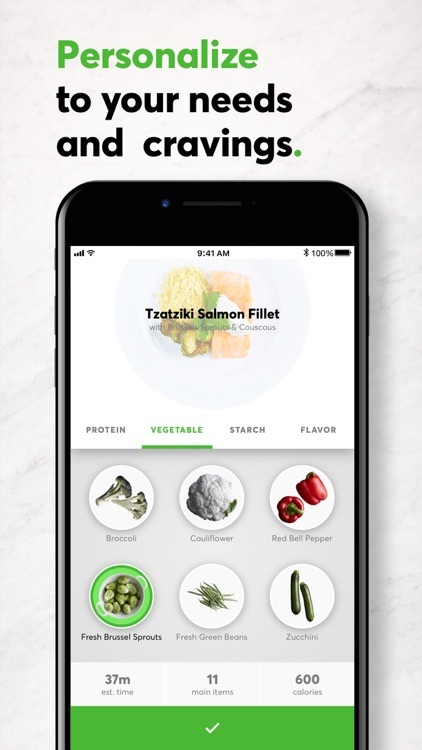 • Customize: Experiment with new flavors and ingredients. 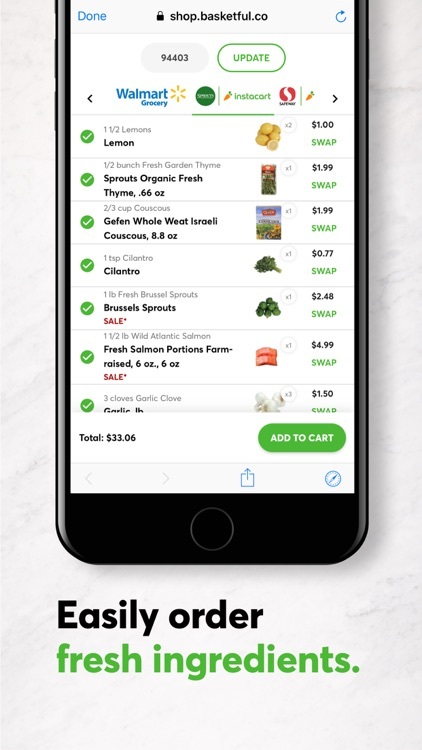 Make the most of what you have in your fridge and create a smart shopping list with the tap of a button. 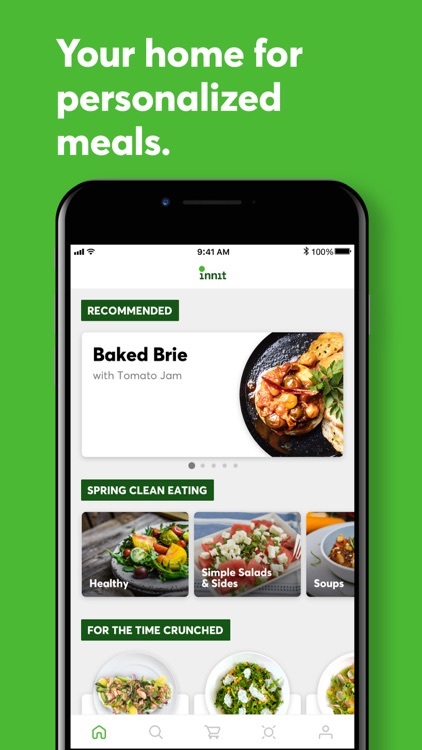 • Confidence: Follow your inspiration, orchestrate delicious meals with ease with Innit’s guided how-to videos and real-time cooking guidance that update with every customization you make. 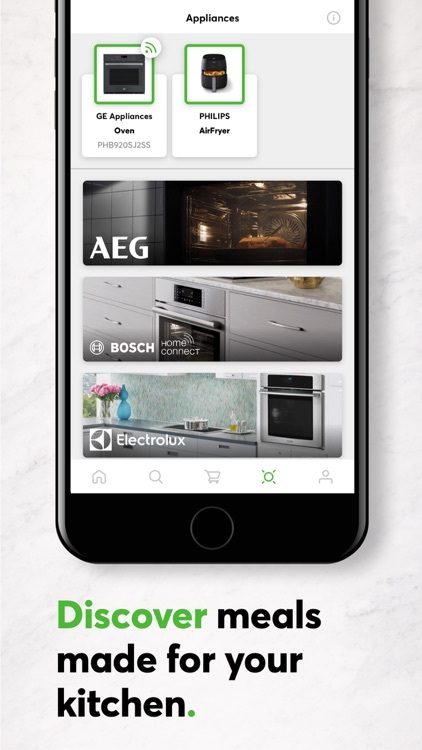 • Connect: Make your appliances work harder and your kitchen smarter. 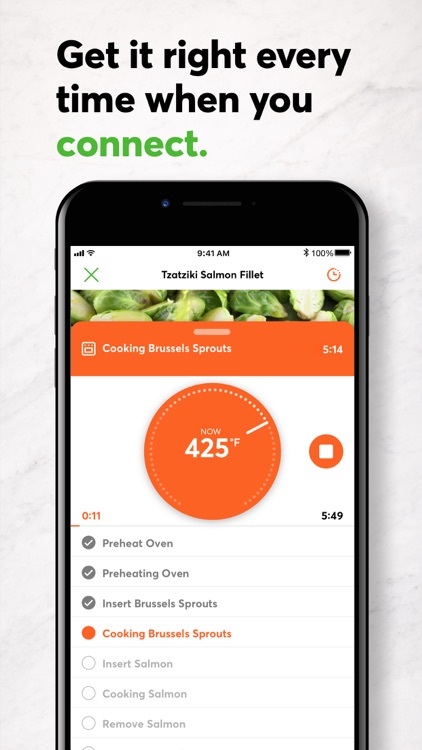 Innit coordinates even the most complicated meals seamlessly, helping you take full advantage of the appliances you own and automatically controlling ones that are smart. Enjoy The Way You Eat. 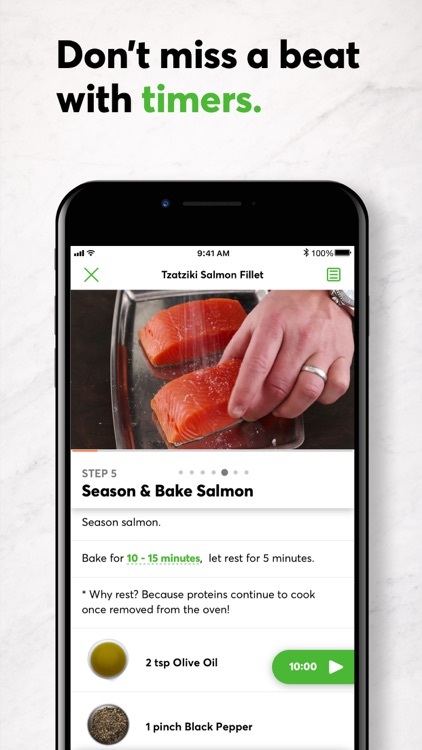 “The technology integrates all the disjointed aspects of cooking — shopping, meal selection, preparation, and cooking — in order to simplify and relieve the stress of getting a meal on the table night after night. 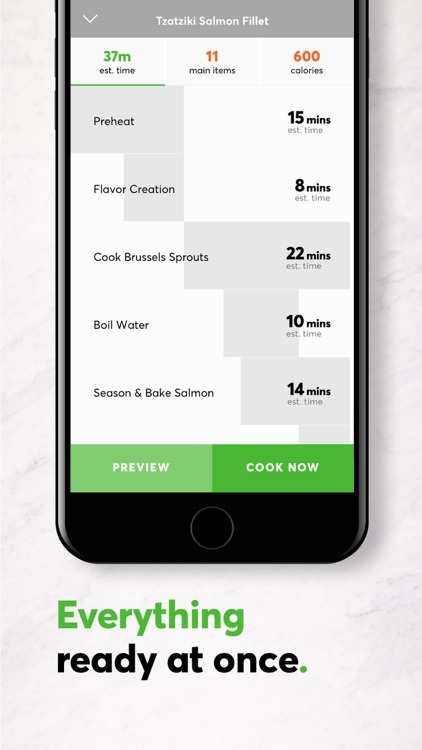 "With thousands of videos, Innit users can select each aspect of the meal, and the algorithm will arrange them into a unique video with all the steps in appropriate order"
"Few people actually use recipes Monday through Friday. 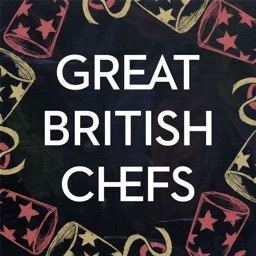 Recipes were not designed for use by people who are busy—real people who cook everyday but have to balance a million other things." Innit is designed for real people for Mon-Fri cooking. 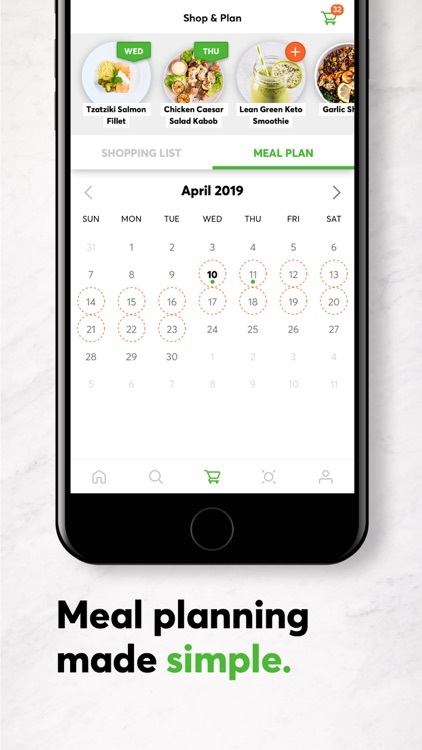 ***** "The app is beautiful, simple, elegant and easy to use." 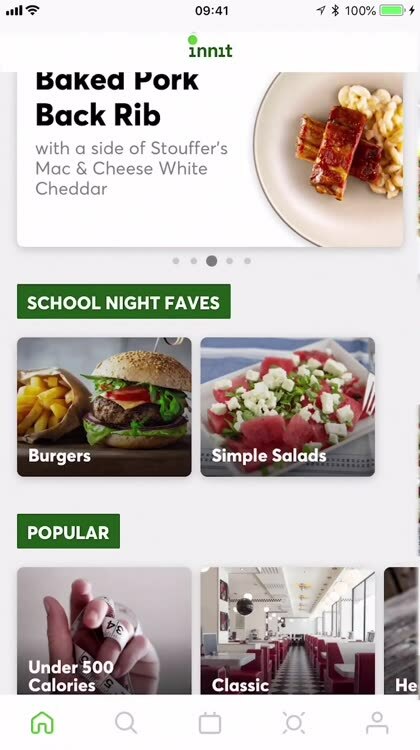 - Will F.
***** "The flavor was incredible and I’ll definitely be incorporating that meal into my weekly schedule." - Bryan J. ***** "This dish was a win - loved the hoisin + tahini - great flavor and convenience hack." 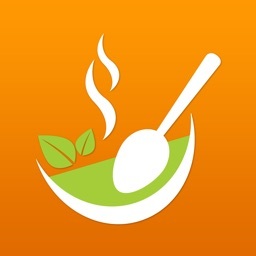 - Stephanie L.
***** "The dishes are very simple yet have a punch of flavor." - Jacqueline C.